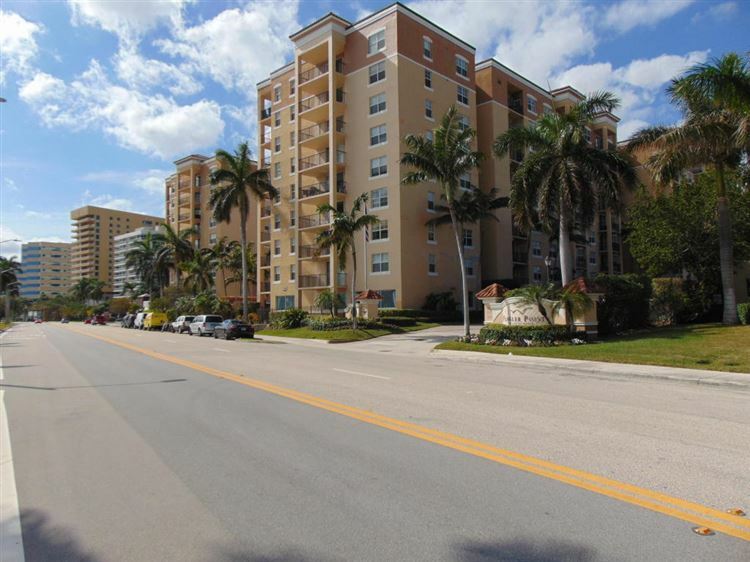 Flagler Pointe is a beautiful waterfront condominium building located on prestigious Flagler Drive in West Palm Beach along the Intracoastal Waterway. Known for its spectacular waterfront views, Flagler Pointe is comprised of two 3-story courtyard buildings and one main 9-story tower with over 400 luxury condominium homes in total. Beautifully landscaped gardens and fountains are found in the courtyard, and an Olympic sized swimming pool and spa which wraps around the main Tower. Residents of Flagler Pointe enjoy 24-hour concierge service and resort style amenities. The Fitness Center was recently renovated with state-of-the-art equipment, and the Clubhouse has a Media Room and Billiards. Additional amenities at Flagler Pointe include a Jacuzzi, sauna, putting green, and recreational area with grills and cabanas. Flagler Pointe is perfectly located with the amazing views of the Intracoastal, but only minutes away from CityPlace, Clematis street, the Kravis Center, and of course all of the best dining and shopping that the city of West Palm Beach offers.